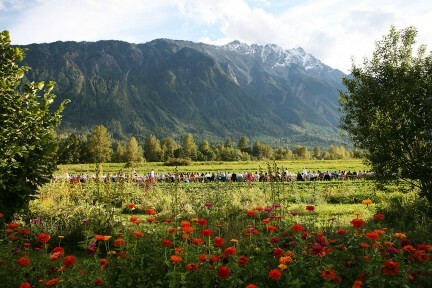 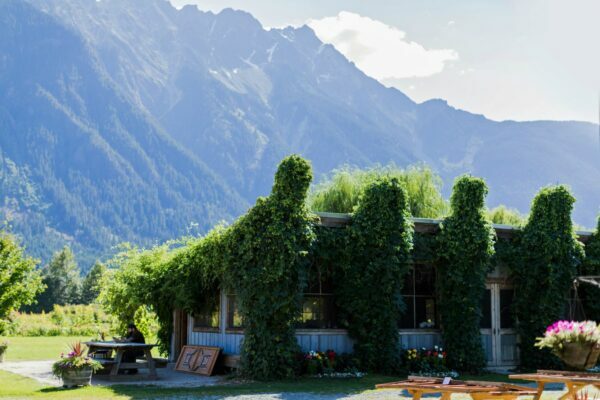 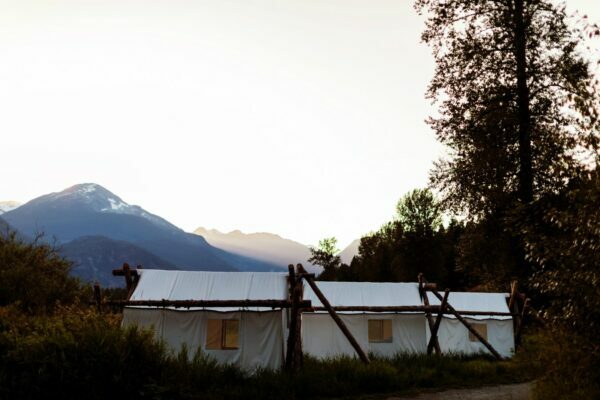 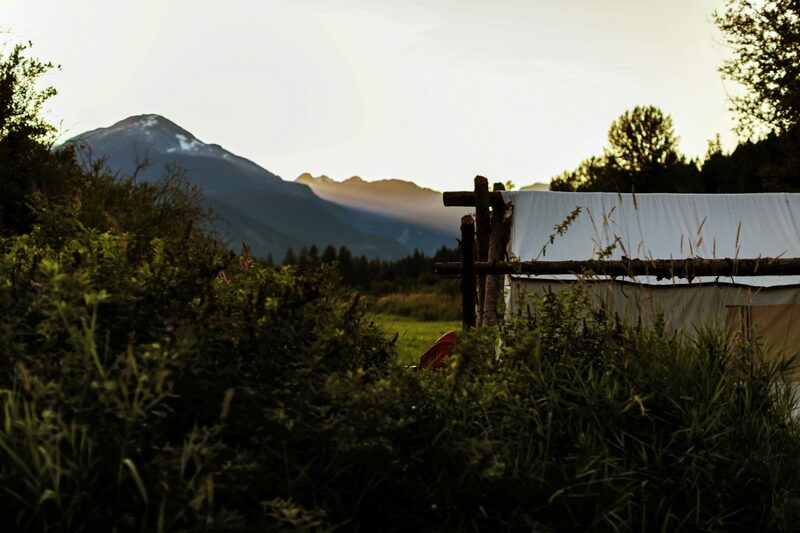 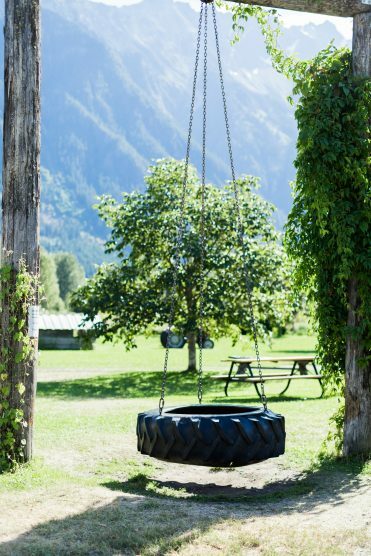 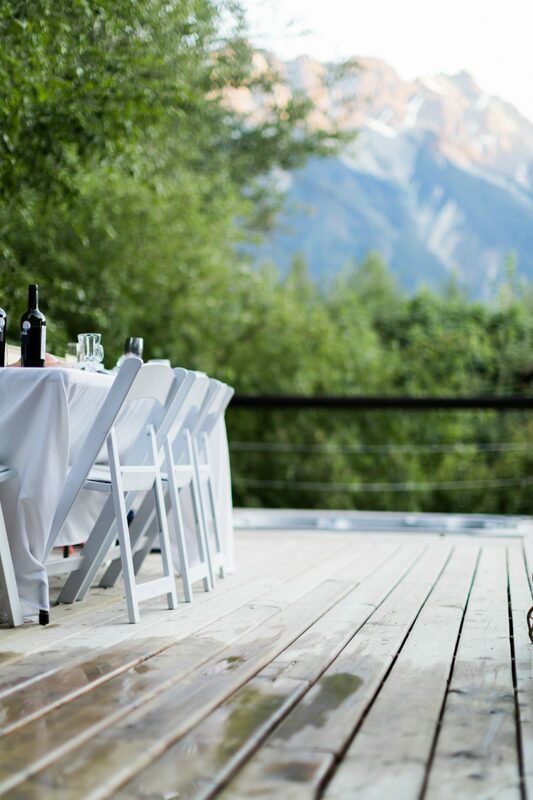 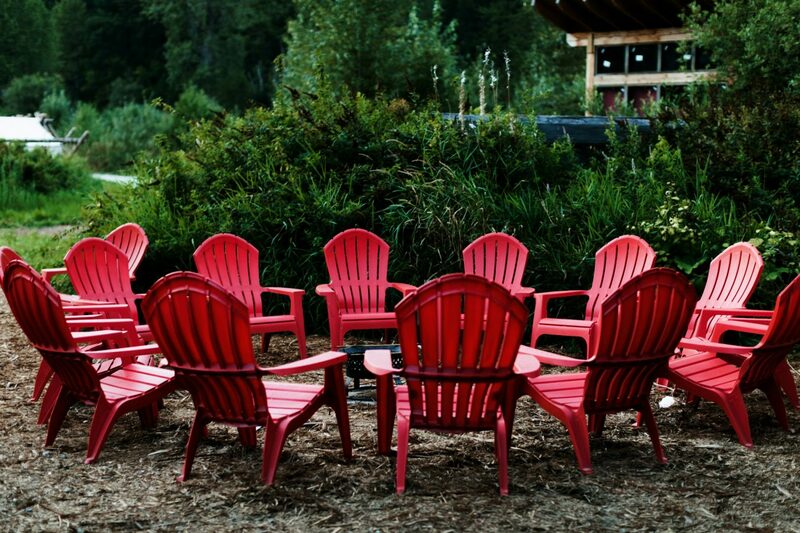 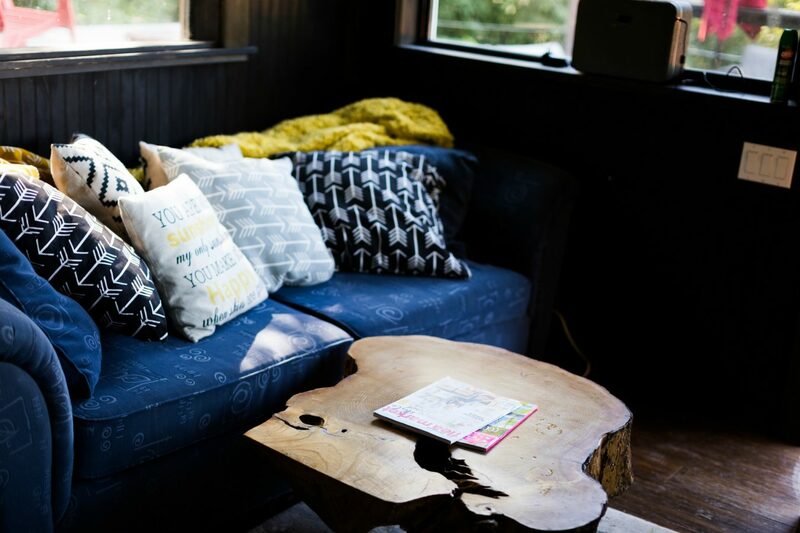 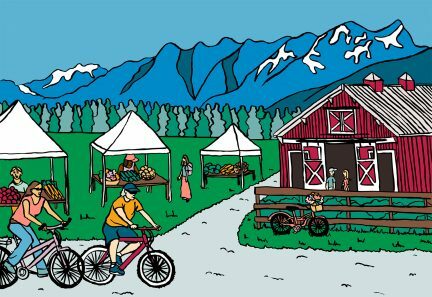 It is the perfect mini getaway: a great location in Pemberton near North Arm Farm, and close to a cute little cafe and grocery—yet away from any bustling city noise. 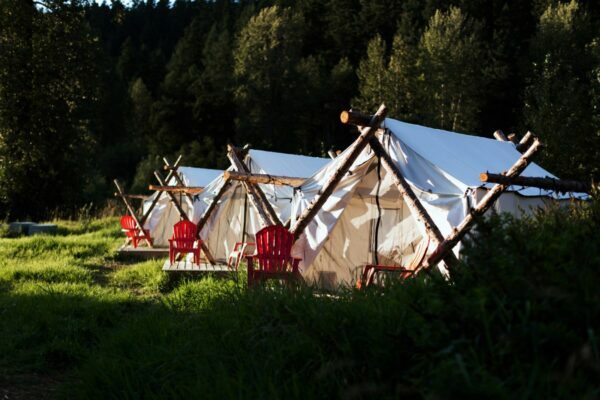 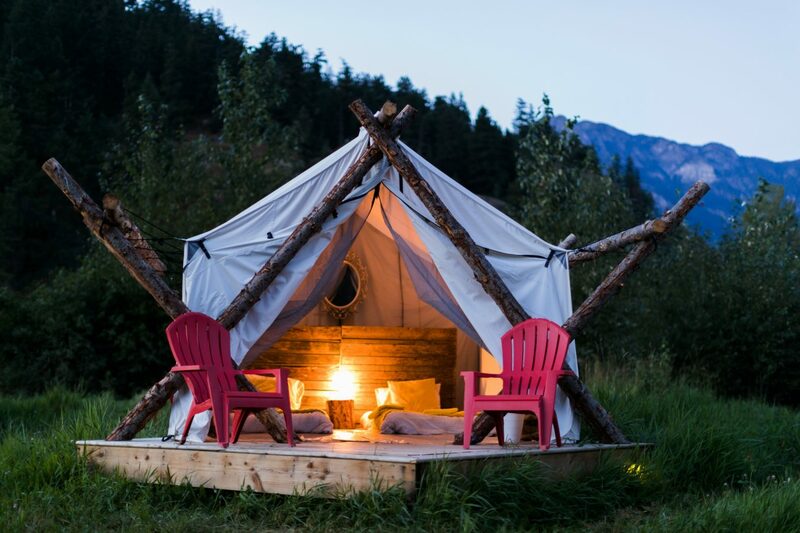 The Instagram-perfect tents give the feel of camping, but they also offer creature comforts like beds and small porches complete with patio chairs. 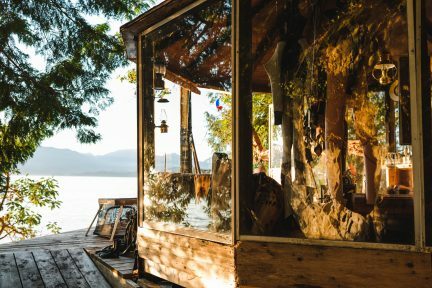 The fully equipped main cabin—built with reclaimed wood—has a hot shower, toilet, kitchen, fire pit, outdoor barbecue, and lounge area. 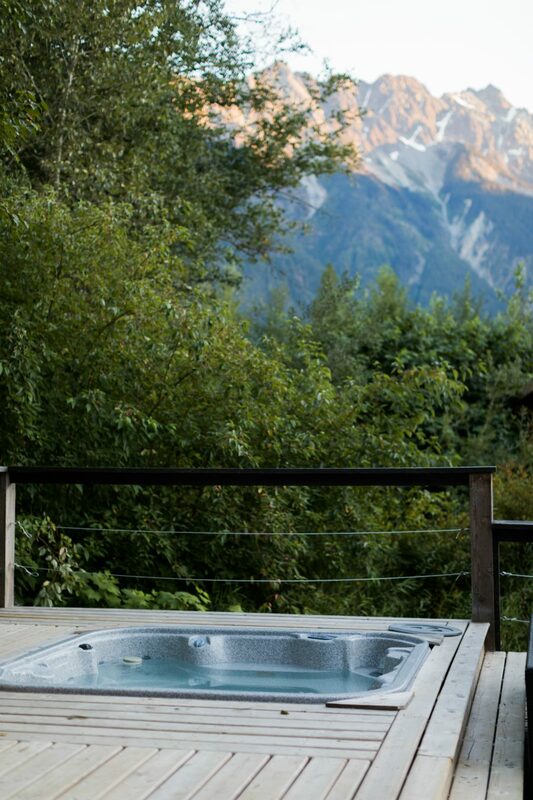 There is also an outdoor hot tub boasting absolutely gorgeous views. 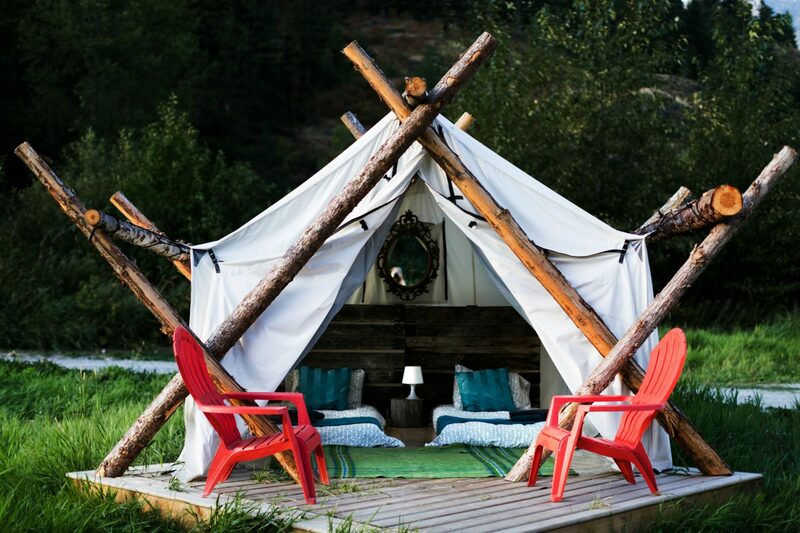 The whole property provides just what you need to unwind and have a great time—it’s called “glamorous camping” for a reason. 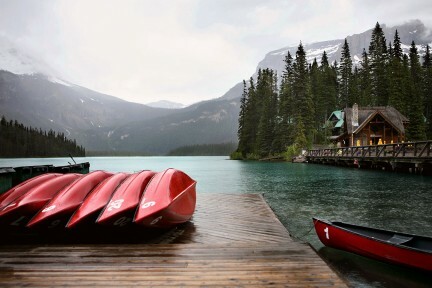 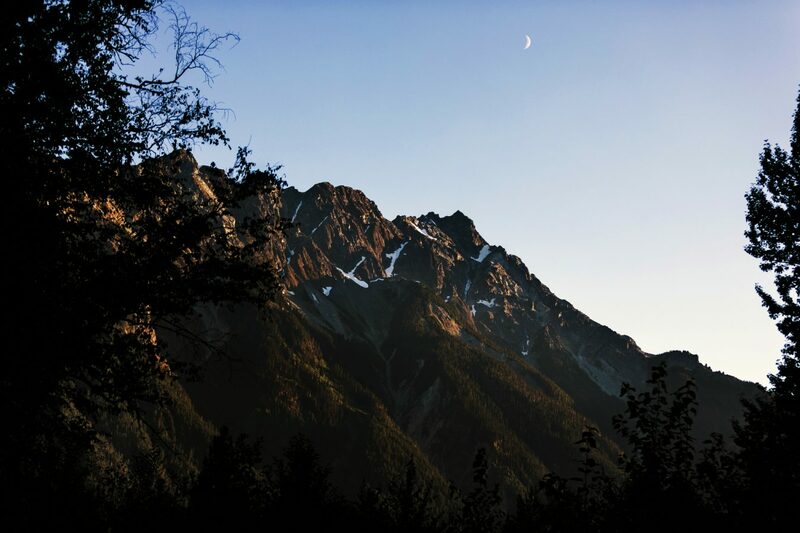 There’s more to beautiful British Columbia.